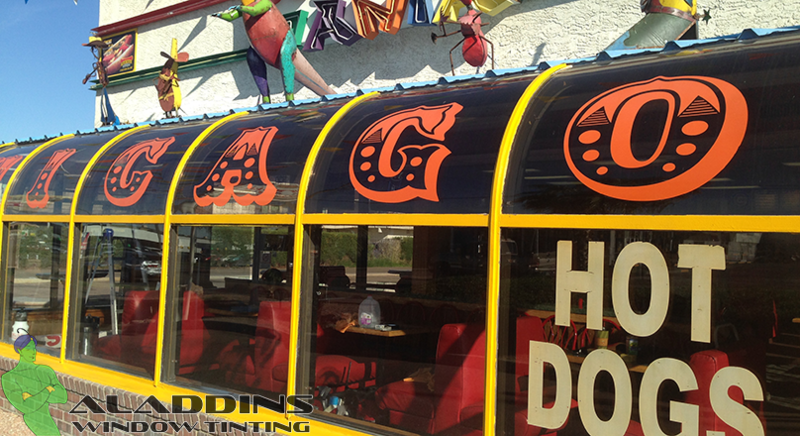 Window tinting for the home or business. 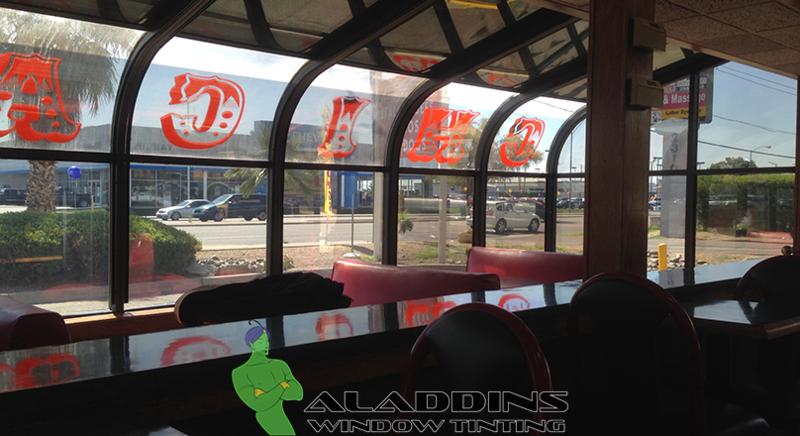 As a home owner you will find that there are many solutions on your quest for energy efficiency – home window tinting is among the most affordable and can have profound effects. Tinting the windows on your home or office can have lasting benefits including outstanding solar performance which can result in immediate energy savings, increased privacy, enhanced look, even safety and security features. 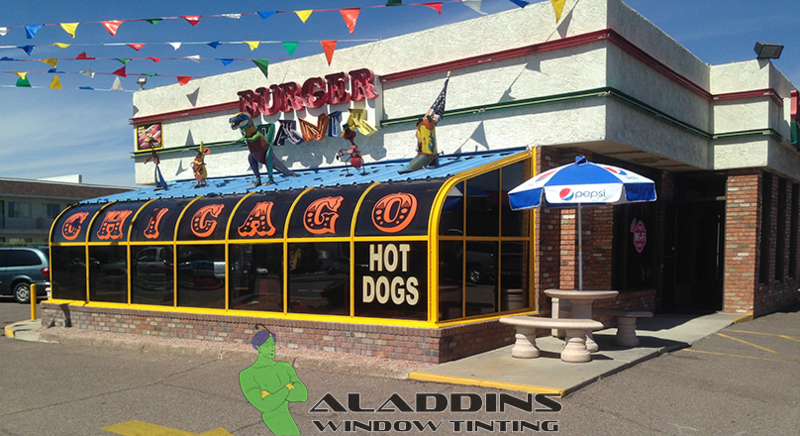 In fact, the range of window films that are available is quite astounding. Do you have a small hot spot in your kitchen, or in the kids bedroom? Perhaps you want save hundreds of dollars a year on your electricity bill – at Aladdins Window Tinting our expert team can help you reach your goals. Contact our expert team immediately and get a free estimate. We offer free estimates valley-wide and there is no minimum job requirement.